Your search for your next home starts here. Coasty is an innovative estate agent in Pembrokeshire, offering a fresh approach to buying and selling houses along the coast of the Pembrokeshire National Park. All of our properties for sale in Pembrokeshire have unique characteristics that we feel set them apart from your average home. Brought to you by the team who have developed Coastal Cottages into one of Wales’ most successful holiday cottage letting agency. With over 30 years over industry knowledge, passion, marketing prowess and innovation, Coasty is modern and strives to stand out amongst all other estate agencies in Pembrokeshire. So feel free to browse our houses for sale, download a properties PDF to share with your loved ones and don't forget to get in touch with us if need be.  We're here to help you find your next home in Pembrokeshire. This is Coasty. A New approach. A refreshing Approach. The Coasty approach. If you are looking for something special or would like to chat to us about selling your home please call us on 01437 772 768. We'd like to thank you and your company for the way you dealt with the sale of our property.